Ever heard of Slender Man? 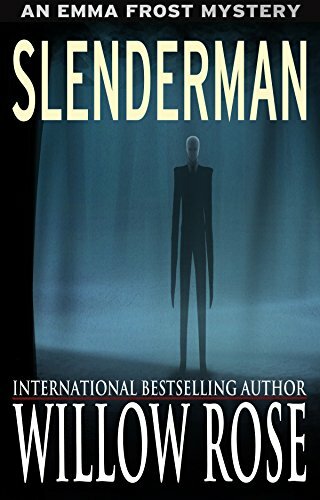 - Slender Man is a spine-chilling mystery from the bestselling author Willow Rose. It is the ninth novel in her Emma Frost-series.